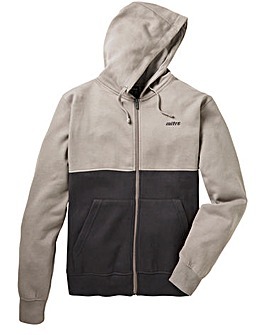 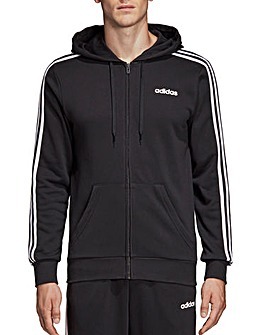 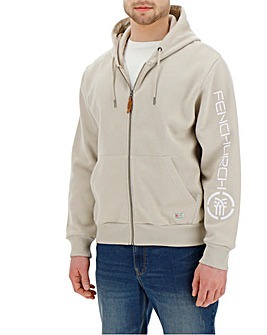 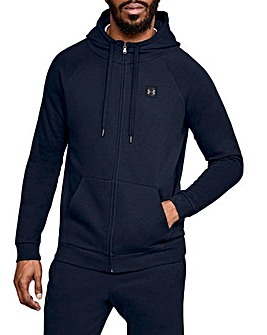 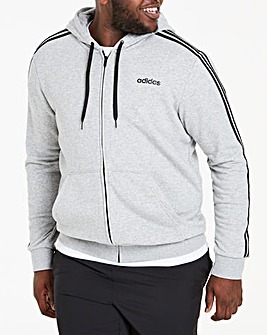 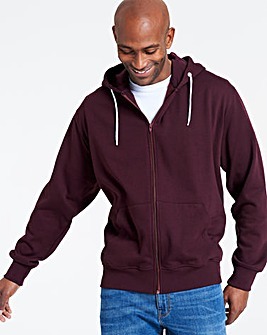 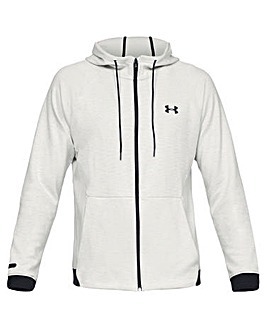 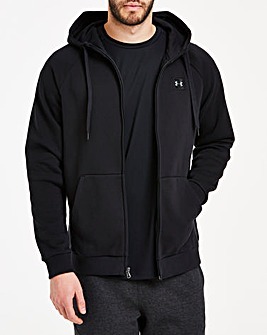 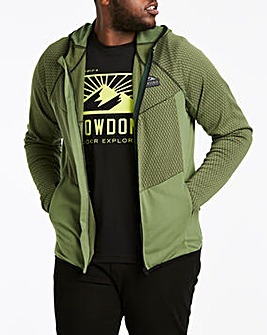 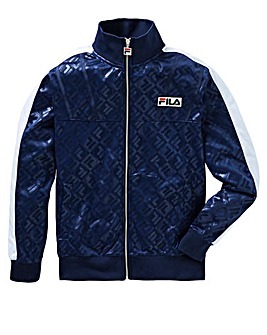 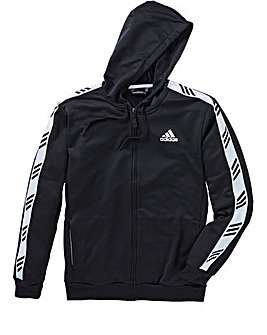 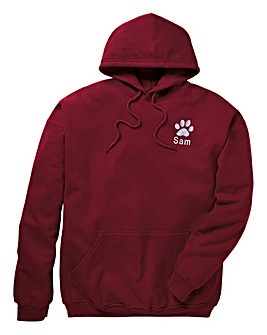 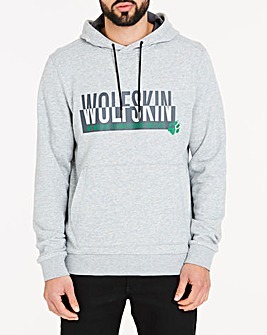 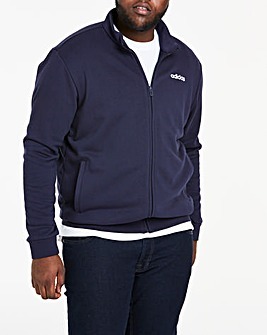 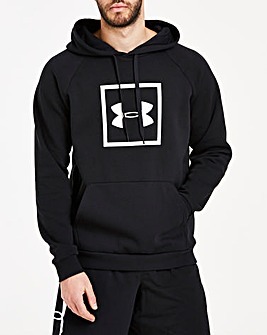 Add an extra layer of warmth to your everyday outfits with our great selection of men's hoodies. 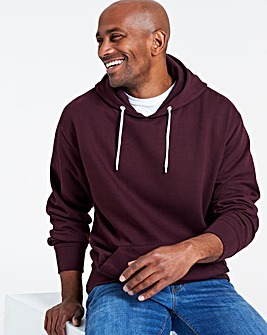 The perfect style solution for those occasions when you'd prefer to rock a more casual look, our men's hoodies are available from a whole range of different brands, in sizes to suit all. 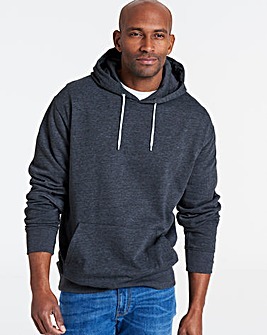 Choose from a selection of big and tall men's hoodies and men's sweatshirts, and get ready to step out in style this season.